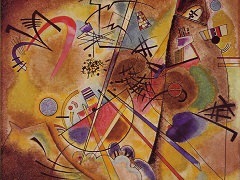 Kandinsky was only one of a number of avant-garde artists at this time who felt the need to explain their work to or ever-more-confused viewing public. 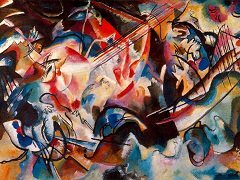 In fact such was the progress of the avant-garde in Europe between the years	1908 and 1914, that there was a plethora of artistic writing by artists seeking to explain their oeuvre ond its agenda. 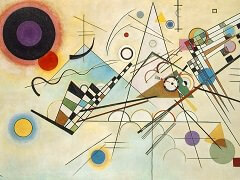 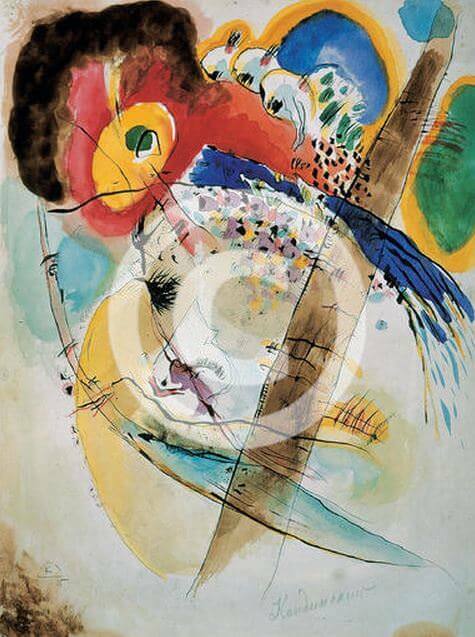 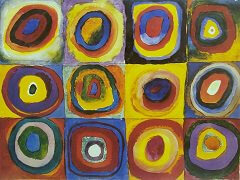 For Kandinsky it was an expression of the 'inner necessity' through the language of colour, for others it was tackling depiction and interpretation of the 'modern' using a new artistic language. 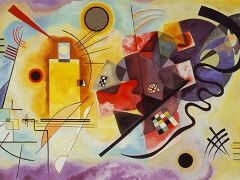 In Paris, Femand Leger was also writing about his own 'inner necessity' in his depictions of modernity. 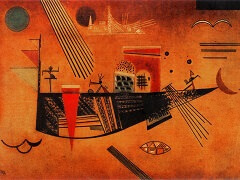 His essay 'Contemporary Achievements in Painting', written in 1914, states that, 'If pictorial expression has changed, it is because	modern life has necessitated it.' 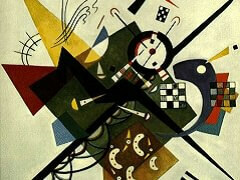 Leger's Cubism is based on his ideas of a modern artistic language based on the 'inner need' to depict modernity. 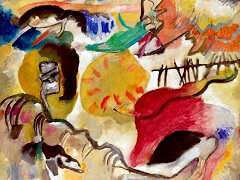 Fail to Leger's depictions are those of Matisse, who, in his 1908 essay 'Notes off a Painter', sought to explain his use of colour, which appears more intuitive and less scientific than Kandinsky's.